Since machines were built, we have vied to break records in them. 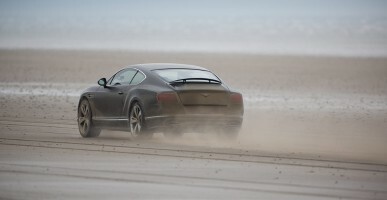 Land Speed is the world’s oldest motorsport: the ultimate driver’s challenge. 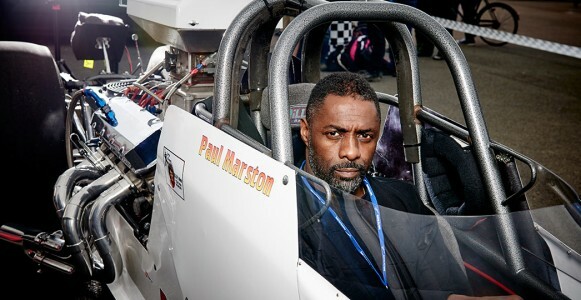 Britain has long dominated in this field, so Idris is following in the footsteps of some of our most famous speed freaks. 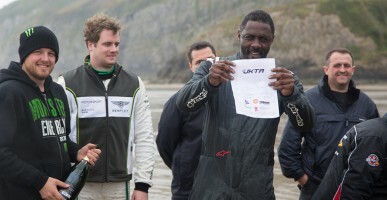 He sets his sights on one of the most famous records of all, set by Sir Malcolm Campbell in 1927 at the legendary location, Pendine Sands in Wales. First up, he has to find and modify a car that will be heavy enough not to bounce off the sand and flip into the air, yet fast enough to break the record. Next up, he has to practise driving at speed. Driving in a straight line sounds easy enough, but with wet sand underneath the tyres, and a powerful engine underneath him, it’s a tough – and dangerous – skill. His gear changes, acceleration and control all must be absolutely perfect. 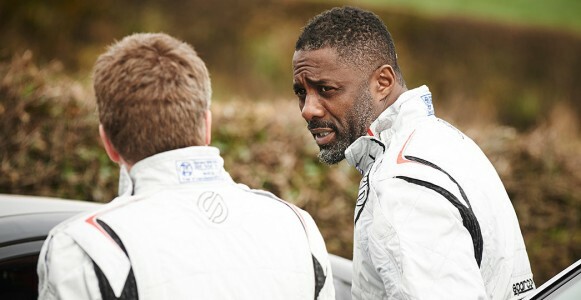 Finally the day dawns and a crowd gathers to watch and see if Idris can exceed an average speed of 174.2mph in a Bentley Continental GT Sport over a measured mile, and do the same back again too.